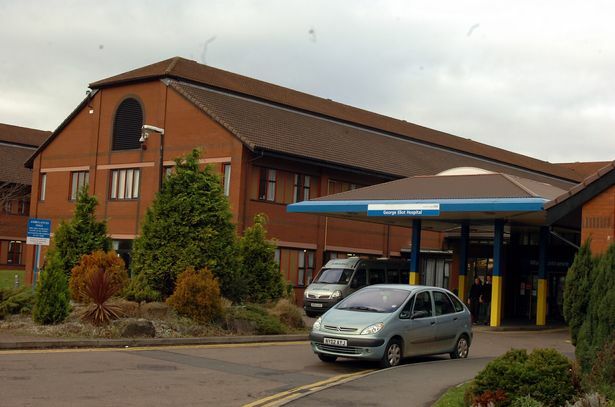 Today the Coventry Telegraph revealed that under the “Sustainability and Transformation Plan”, set to be officially announced on Tuesday, A&E, maternity and children’s care facilities will all be closed at Nuneaton’s George Eliot Hospital. Closing the Accident and Emergency department at George Eliot Hospital as well as moving maternity and children’s care to University Hospital Coventry and Warwickshire (UHCW). Bosses also want more people to have babies at home, there will be restrictions on overweight people and smokers getting non-emergency surgery and increasing the time between hip replacements. Cancer care is also in line to be reviewed. Further NHS cuts in Nuneaton and Warwick threaten services across the area, including in Coventry. Along with further privatisation this will undermine our health service – the NHS should be completely publicly owned and free at the point of use! Coventry and Nuneaton Socialist Party has a proud history of fighting and helping to stop numerous attacks to the NHS and George Eliot Hospital, from both Tory and New Labour governments, and will continue to campaign to save NHS services. We will be mobilising for the Health Campaigns Together “It’s Our NHS” demonstration in London on March 4th to bring together the many local campaigns fighting to save NHS services in their area. If you would like to get involved, get in touch – fill in the form below! RIP Fidel Castro – defend gains of Cuban revolution, resist capitalist restoration & fight for workers’ democracy!